The people of Yemen are facing unimaginable horrors. The UN is calling the civil war in Yemen the world’s worst humanitarian crisis. 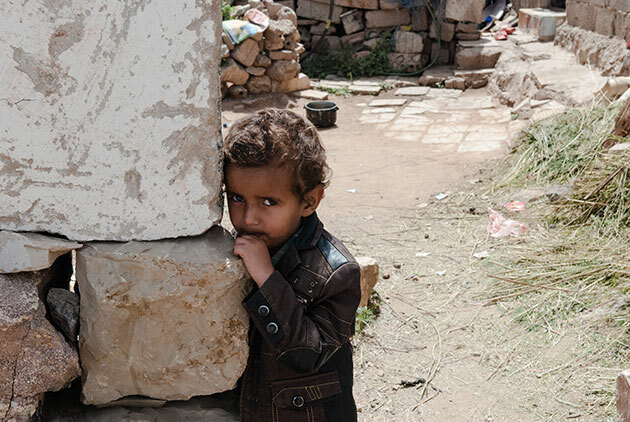 Right now, there are over 1 million confirmed cases of cholera, over 8 million are at risk of starvation, including 400,000 children under the age of 5 at risk of death if not urgently treated. You can have a direct impact on this crisis. Your donation today will help CARE provide clean water and food to the people most affected by this crisis.